A lot has changed since World of Warcraft was initially released back in 2004, system requirements as well. The latest expansion of WoW, Legion, took the system requirements even higher, but there is no reason to worry! 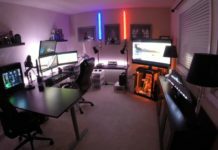 I am here to share with you the best laptops for World of Warcraft Legion without having to break the bank. 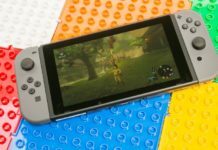 Fortunately, gaming on a laptop has become cheaper in the past few years and we now have some great products available at more than decent prices. In this article, I will keep an eye on more budget entries, but I will also have one recommendation for a more expensive gaming laptop that could easily handle WoW Legion and other current generation games. Of course, all these laptops can handle current generation games, but don’t expect them all to be able to run flawlessly on ultra settings. But we’re not talking about other games, we’re talking about World of Warcraft here and the best laptops to play the game on. So let’s not waste any time and let’s find out below which is the best laptop for WoW Legion / World of Warcraft in 2017! We have recommendations for any budget below! 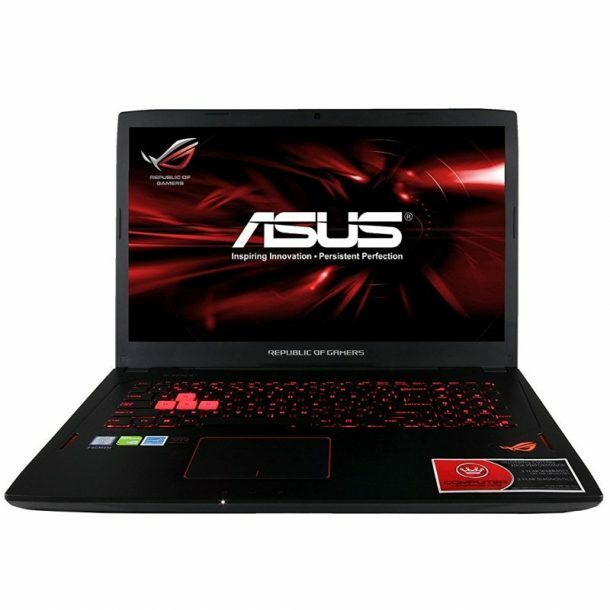 Even if your budget is really tight, you will still be able to purchase a cheap gaming laptop that will handle WoW Legion with ease and deliver high quality performance. It’s true, you won’t be able to play it on maxed settings, but you will still get a decent quality overall from Acer’s laptop here. It’s Intel Core i5-5200U processor still gets the job done – and does it nicely in terms of performance, also backed up by a solid dedicated graphics card, the NVIDIA GeForce 940M with 2GB of RAM, as well as 8 GB DDR3L SDRAM. This is a 15.6″ laptop but it still supports full HD (1920 x 1080) resolution. One of Cons of this laptop is the slower HDD it comes equipped with: even though it offers a lot of storage space at 1 TB, it has only 5400 RPM. 7200 RPM or even an SSD would be preferred, but we’re on a budget here so it’ll have to do! Overall, expect it to handle World of Warcraft quite nicely, as well as some other modern games as long as you can cut down on the visual details a bit. 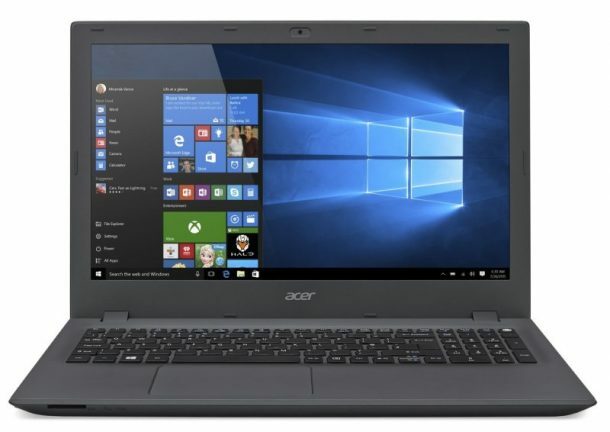 We’re sticking to a low budget (under 1,000) and we’re looking at another 15.6-inch laptop. 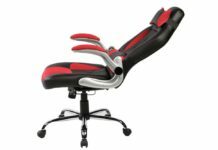 This one has even better specifications, so if you have a couple hundred $$$ more to invest, it’s way better than the previous model. 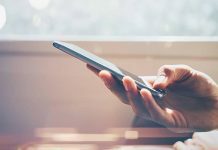 It’s all about the sum of money you have on hand and fortunately we have something for every budget on this list! The ASUS ZX53VW is powered by a more recent processor, the Intel Core i5-6300HQ running at 2.3 GHz (but ready to get Turbo Boosted to 3.2 GHz). It comes with 8 GB of RAM and a solid graphics card, the NVidia GeForce GTX 960M with 4GB of RAM. Another great thing that makes it even faster is the SSD it comes equipped with: you get 512GB of SSD storage with this laptop! It also comes with an optical drive, which many laptops don’t have nowadays. All in all, this is a really good laptop actually selling at an awesome cost. It’s also a gaming laptop, meaning that it also has a few bells and whistles, like a beautiful matte design and backlit keyboard. A very good find that will give you a great World of Warcraft: Legion experience! I will say from the start that I am not the biggest Lenovo fan in the world, but the Y700 is a really good find and even though it’s again a couple hundred more than the model above, it has some extras that make it worth the extra cost – if you have the budget! Compared to the ASUS ZX53VW, it has a more recent processor, the 2.6 GHz Core i7 6700HQ, it comes with a 1TB HDD + 128GB SDD combo (and extra storage is always welcome!) as well as 16GB of RAM. It’s powered by the same graphics card, the NVidia GeForce GTX 960M with 4GB of RAM – which is a good card that can still handle most current generation games nicely and would have no problem with WoW. It’s also a 15.6″ laptop with full HD resolution, but it lacks the optical drive. It has better speakers though, as well as backlit keyboard. We’re now moving to a larger screen size, as many gamers prefer the larger display (myself included). 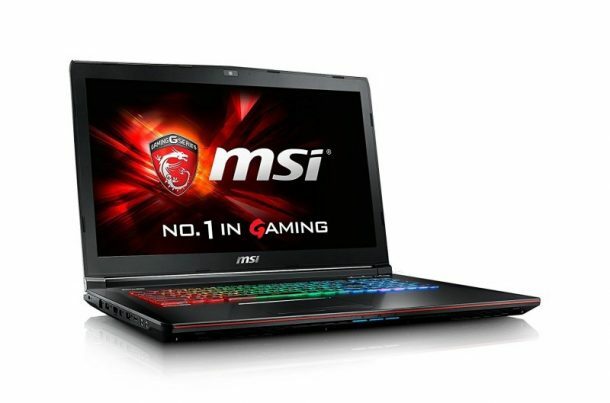 This is a 17.3-inch laptop in MSI’s gaming line and it still has a decent price for what it offers. It is powered by an Intel Core i7-6700HQ Quad Core Processor (going up to 3.5 GHz with Turbo Boost), it has 16 GB of RAM and runs on the NVIDIA Geforce GTX970M graphics card with 3GB of RAM. 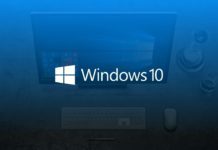 In other words, another upgrade compared to the previous models. It is a gaming laptop, meaning that you get a few extra goodies like backlit keyboard, a really nice design, and other goodies from MSI. It also offers a lot of storage: a 1TB HDD and a fast 128GB SDD. It also has an optical drive, which is always a bonus – even though something you won’t use as much as you think you would. 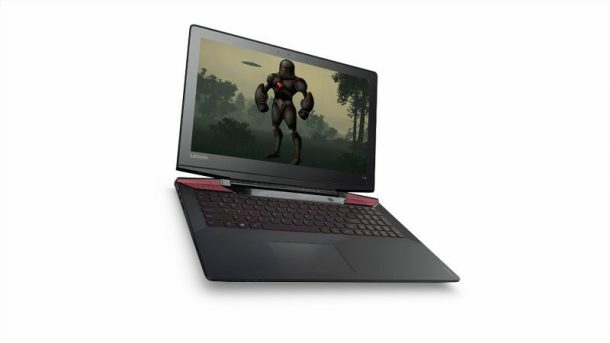 All in all, this is really a great laptop: it has a large screen, a lot of power to deliver a great in-game experience and it sells at a really good price. 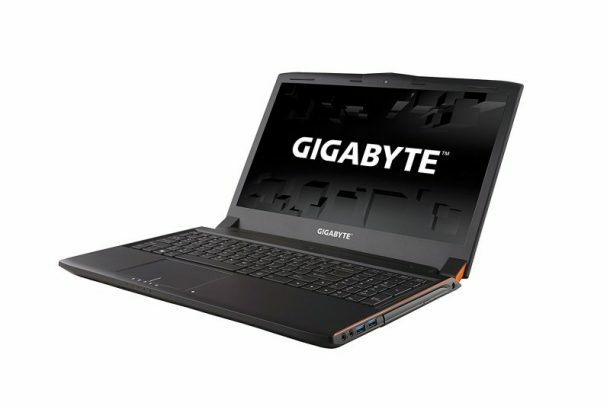 A really good find here coming from Gigabyte: a solid gaming laptop with amazing specifications, winning our “best for the money” award for the 15.6″ category. 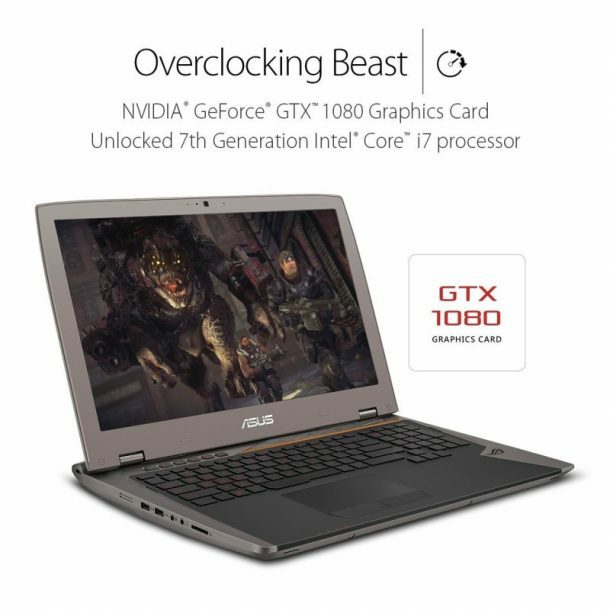 This is a real beast: powered by the 6th Gen Intel Skylake i7-6700HQ processor and 16GB of RAM, plus an amazing graphics card, the NVIDIA GeForce GTX 1060 with 6GB of RAM (which also performs great if you’re into Virtual Reality as well!). It also offers great storage: a 1TB HDD + 256GB SSD, which should be more than enough for a ton of games – which this machine can handle flawlessly. Being a gaming laptop, it has a lot of goodies in store for its owner: it starts with the basic backlit keyboard and great design, but it also has some goodies from Gigabyte, like a free 3 month license to XSplit Gamecaster + Broadcaster, making streaming to Twich insanely easy. It also has a last generation webcam which allows you to add effects, but most importantly remove backgrounds without the hassle of using a green screen. So it has the added bonus of being great also for those interested in streaming their gameplay from WoW or other titles. An amazing product! 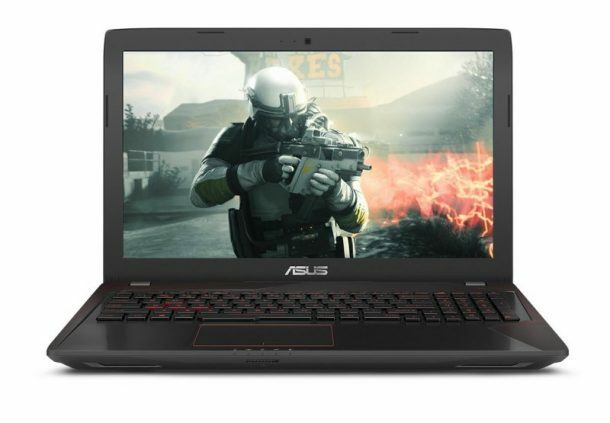 If you’re looking for a larger gaming laptop, ASUS has the Republic of Gamers line for you. In this case, their 17.3-inch laptop is a real beast when it comes to handling WOW: Legion, as well as other current generation games. It also wins the award for “best for the money” in the 17.3-inch category! Powered by an Intel Core i7-6700HQ processor, 32GB of RAM and the NVIDIA Geforce GTX 1060 graphics card with 6GB of RAM. It offers a ton of storage space: 1TB HDD and 256GB NVMe SSD. The NVMe is the faster version of the regular SSD, meaning that you get even faster reading and writing speeds! 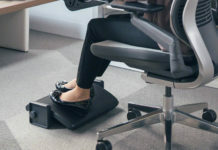 This is a great machine created for gamers and you will love it. If budget is not a problem and you want one of the best gaming laptops available on the market at the moment, this one is for you! Its specifications are ready to make any gamer droll: it is powered by an unlocked Intel Core i7-7820HK 2.7 GHz Processor, overclocked 64GB DDR4 RAM and the latest-generation NVIDIA GTX 1080 graphics card with 8GB of RAM. It also comes with 2 512GB NVMe SSDs for ultra fast storage and has an amazing design too. This is indeed a real beast and you have nothing to complain about – except for the price because there aren’t many gamers who can afford it. But if you do and you really want a current generation laptop that can run any game – including Virtual Reality – this is the one! There you have them: 7 great gaming laptops for World of Warcraft, selected to deliver great performance and, in most cases, an amazing price. Based on your budget you can easily make a decision now regarding the best laptop for you.